« Red & Mercy Kids have teamed up for the Saint Charles October Fest! 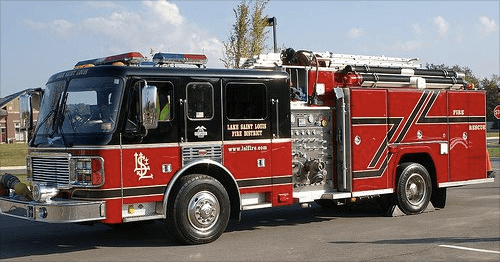 Join Red & the Lake St. Louis Fire Protection Distirct & Friends this Saturday from 10am – 2pm for our Annual Open House at 2533 Lake Saint Louis Blvd across from BLVD Park. Parking is available at BLVD Park with shuttles running throughout the event! All completely FREE and completely FUN for the whole FAMILY! The Lake St Louis Fire Protection District is hosting our annual OPEN HOUSE at our Station 1 located at 2533 Lake St Louis Blvd. The event will include multiple firetrucks, rescue boats, an ambulance, med-evac helicopters, and multiple other fire safety, health, and wellness displays. We will also have Ruffy from the River City Rascals, Sparky the Fire dog, a bounce house and slide, Lowes with junior build kits, balloon animals, a junior firefighter combat challenge course and more! There will be free food and drinks available from your Lake St Louis Schnuck’s. We will also be collecting canned and non-perishable food items for Caring and Sharing food pantry and we will have a booth available to purchase your flu shots (insurance accepted). Come help us close out National Fire Prevention Week and enjoy a great day of FREE FAMILY FUN!! !